The city hotel Silka Far East is located in the heart of Tsuen Wan next to the shopping mall City Landmark 1 and is adjacent to Jockey Club Tak Wah, one of Hong Kong's cultural heritage sites. Just a short stroll away guests will find them immersed in the rich history and cultural of Hong Kong with spectacular attractions and points of interest.The bright, contemporary design of the hotel makes it a landmark of peace and tranquillity amidst the vibrant city skyline. Inside, guests will be met by vibrant decor and Oriental influences through art and design. The guest rooms feature soft tones exuding relaxation and comfort where guests can unwind at the end of the day. 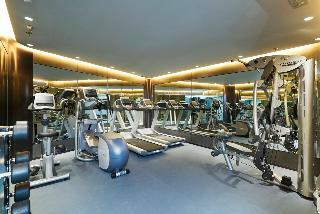 Hotel Ease ‧ Tsuen Wan has 160 modern, spacious and comfortable non-smoking rooms, size from 250 to 315 square feet. Hotel offers various room selection from Standard Ease with 2 beds to Family Ease with queen and single bed. 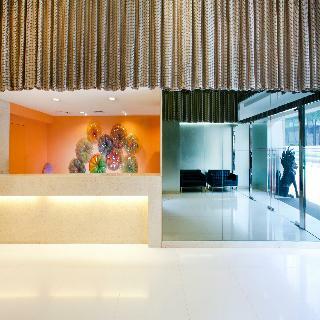 Hotel Ease ‧ Tsuen Wan is in the heart of Kwai Chung, just a 30-minute ride to the Hong Kong International Airport, Asia World Expo and Disneyland. Hop on our free shuttle bus for the short trip to a nearby MTR subway station or Mongkok, or you can also take a quick MTR ride to all the best shopping, entertainment and dining spots in town.To stay connected, Hotel is fully equipped with speedy Wi-Fi and all rooms with handy smartphone give you free internet access and international calls, it's easy for you to keep everything under control and manage your trip.We want you to be comfortable and at ease when you stay with us. Easy Travel Easy Stay! 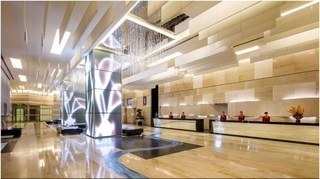 Hotel Ease Access Tsuen Wan 170 rooms are decorated in cool, chic colours and ideally designed for business or leisure. Some rooms have two double beds which are perfect for families and friends. 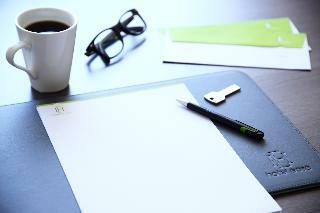 So everything really is easy!To stay connected, Hotel is fully equipped with speedy Wi-Fi and all rooms with handy smartphone give you free internet access and international calls, it's easy for you to keep everything under control and manage your trip.At Hotel Ease Access Tsuen Wan, we want you to be comfortable and at ease when you stay with us. Easy Access Easy Stay.